12.Mar.2019 | 5:08:14 PM After looking over a number of the blog articles on your website, I really appreciate your way of blogging. 11.Mar.2019 | 3:24:57 PM Hi, yeah this piece of writing is in fact nice and I have learned lot of things from it regarding blogging. 8.Mar.2019 | 10:30:26 PM It is perfect time to make some plans for the future and its time to be happy. 6.Mar.2019 | 6:01:06 AM hello there and thank you for your info _ I have definitely picked up anything new from right here. 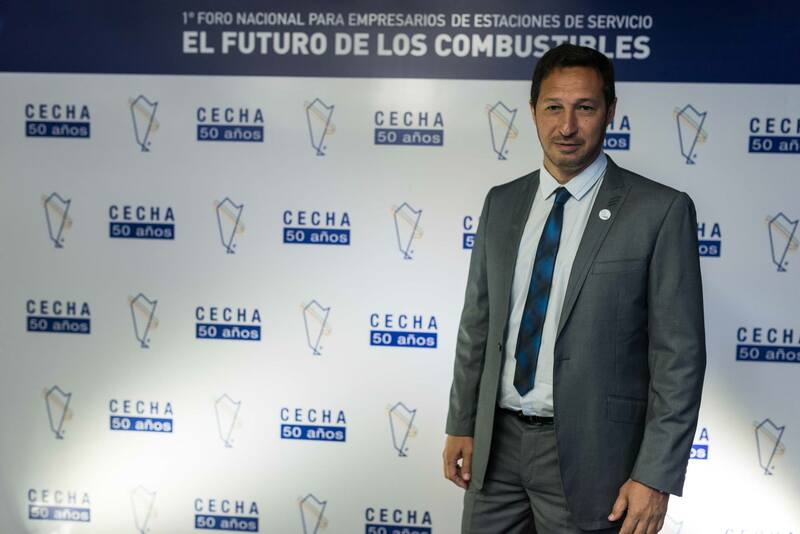 4.Dic.2017 | 9:24:47 AM Mi nombre es Alberto Fiandesio y he trabajado durante muchos años en el Estado en el sector de los combustibles líquidos. 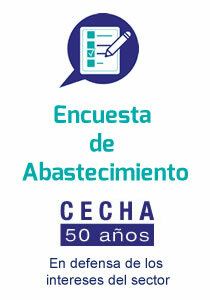 En alguna oportunidad nos hemos visto.